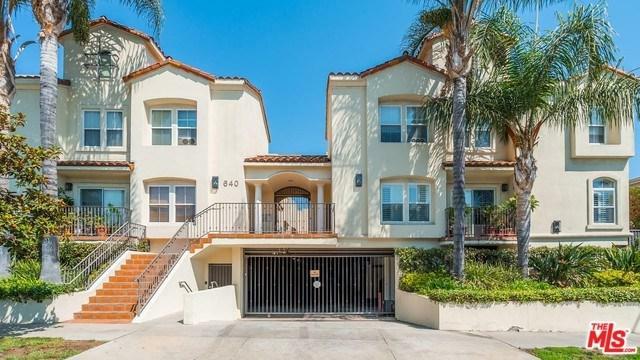 640 N Sweetzer Avenue #9, Los Angeles (City), CA 90048 (#18385442) :: Ardent Real Estate Group, Inc.
Freshly painted and brand new hardwood floors in this 2 + 2.5 townhome in coveted West Hollywood location off Melrose Avenue. Large living room, dining room and kitchen with granite counters, custom cabinets, stainless steel appliances and separate breakfast area. 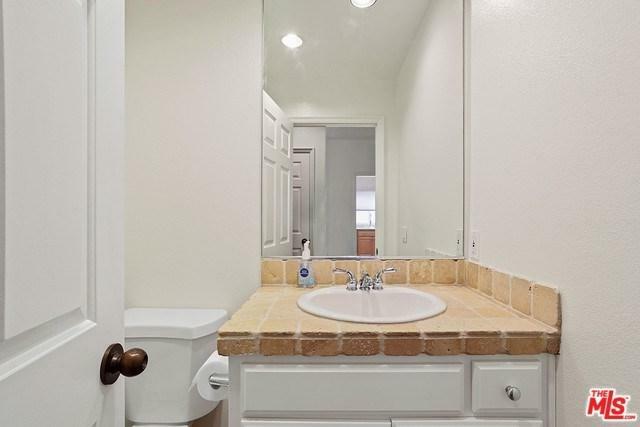 Powder room on the main level, beautiful arches throughout and Saltillo tile floors in the kitchen and entry way. The two bedrooms upstairs include a spacious master suite with dual closets (one walk in) and a sumptuous bath with separate tub and shower. The guest bedroom has two closets and en-suite bathroom. 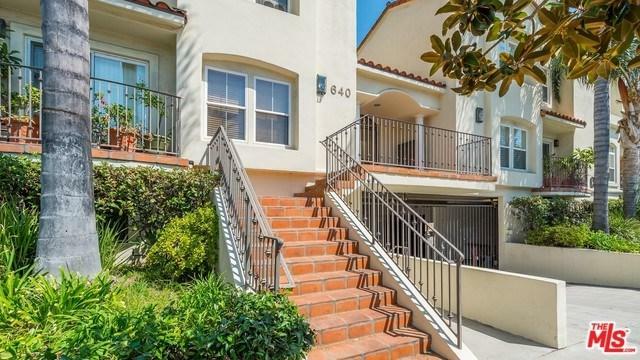 Private and large two level patio with access off the dining room, storage room with side by side laundry, central air and heat and a private two car garage. 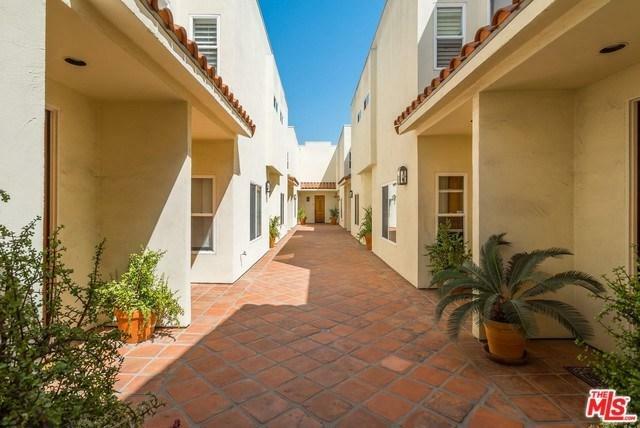 Small intimate building with guest parking in the heart of West Hollywood's trendy shops and restaurants! Sold by Lauren Ravitz of Berkshire Hathaway Homeservice.